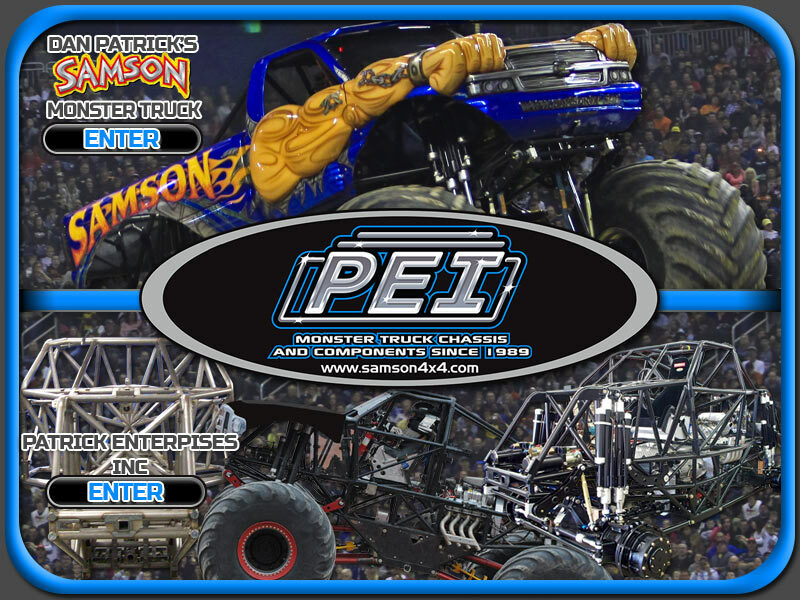 Patrick Enterprises Monster Truck Chassis Fabrication, Components, and more! S.E.O. & Design by: AllMonster.com - Hosting By: Duane Elliott, Ent.